The ability to customize is one of the most crucial implements in an interior designer's toolbox. Great care goes into curating a space to align with your client's vision. That's where Spoonflower comes in. With the ability to digitally print thousands of colors onto a variety to fabrics, wallpaper, and luxe gift wrap, there's nothing you can't create or personalize to fit your client's every request. Spoonflower offers the world's largest marketplace of independent designers, featuring hundreds of thousands of designs, with more added everyday. 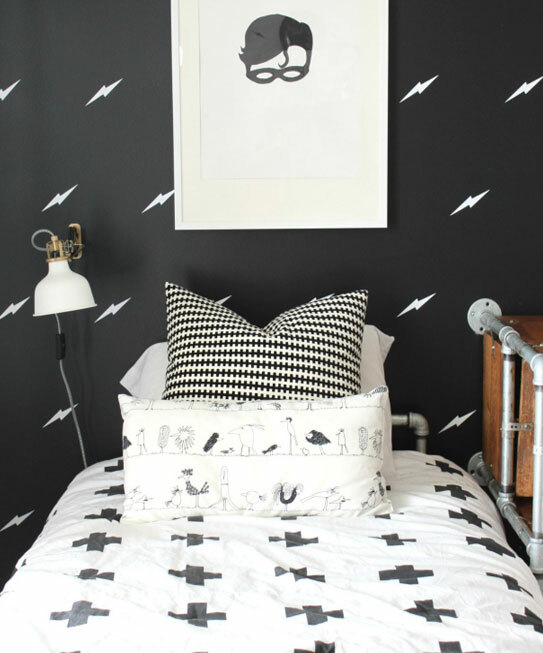 Choose from thousands of on-trend designs, from arrows to elephants, cats to chevrons, and everything in between. Shop our Marketplace to find exactly what you're looking for. Create an account and upload your own artwork on Spoonflower to explore your own designs on fabric, wallpaper, or gift wrap. 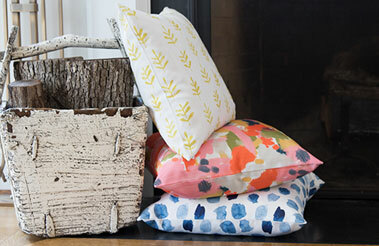 Our line up provides the perfect fabrics for pillows, curtains, napkins, placemats, runners, and tea towels. 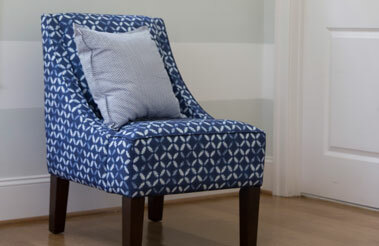 Our upholstery grade fabrics create new possibilities for unique custom furniture. Plus, with our Everyday Designer Discount, you get 10% off when you order your own designs. If the design, scale, or color your client is looking for doesn't exist, you may connect with Spoonflower designers for even greater customization. 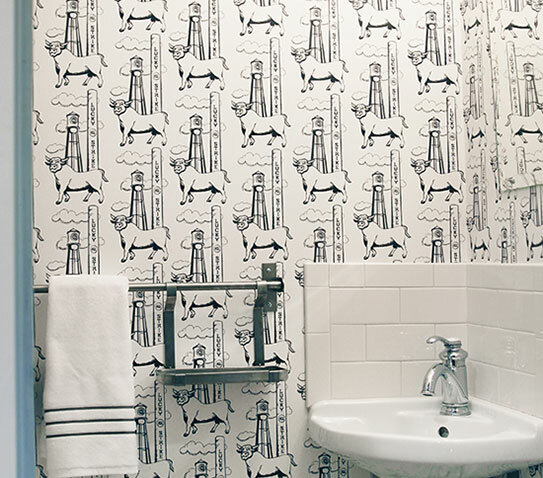 For interior designers, Spoonflower isn't just a tool, it's a way of reimagining the possibilities of your surroundings. Roostery, Spoonflower's new customizable home goods brand, lets you select from all of the independent designs in Spoonflower's robust design Marketplace to be custom-made into an array of gifts and home décor products. 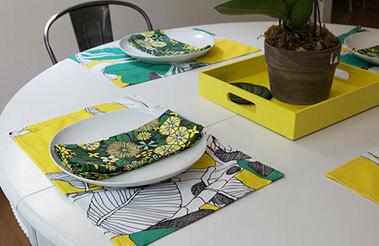 From pillows and napkins, to placemats and chairs, Roostery makes it possible to design a unique and original home–no sewing required. Order single test swatches (starting at just $5) or hundreds of yards at a time. No space to warehouse your fabric? No minimum order requirement means you can order what you need, when you need it, and we'll take care of the rest. Order as many designs in a single order as you need–whether it's one hundred yards of different designs or one hundred yards of the same design. Share your commitment to ethical and eco-friendly sourcing with your customers. Unlike conventional textile manufacturing, digital printing produces minimal fabric, ink, water and electricity waste. Every Spoonflower order passes a rigorous quality assurance process. Not happy? Just let us know, and we'll make it right. Contact us! we'd love to talk with you to learn more about your business.